Charge two devices at once—at twice the speed of a regular wall charger. 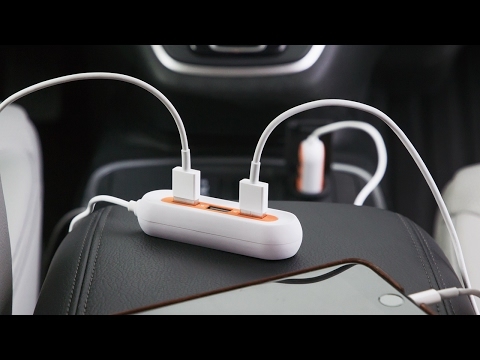 One of the ports uses intelligent recognition, reading your device then charging as fast as possible from 2 to 2.4 amps. The remaining charge port powers up with two amps. 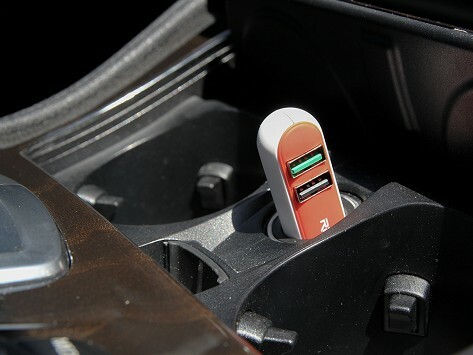 Compact, lightweight, and pocket-sized, you'll be able to charge your devices on the go wherever you are. Dimensions: 3" x 0.76" x 0.6"